DARTS software is custom designed for the pet and feed industries. We help you select the hardware best suited to your needs. 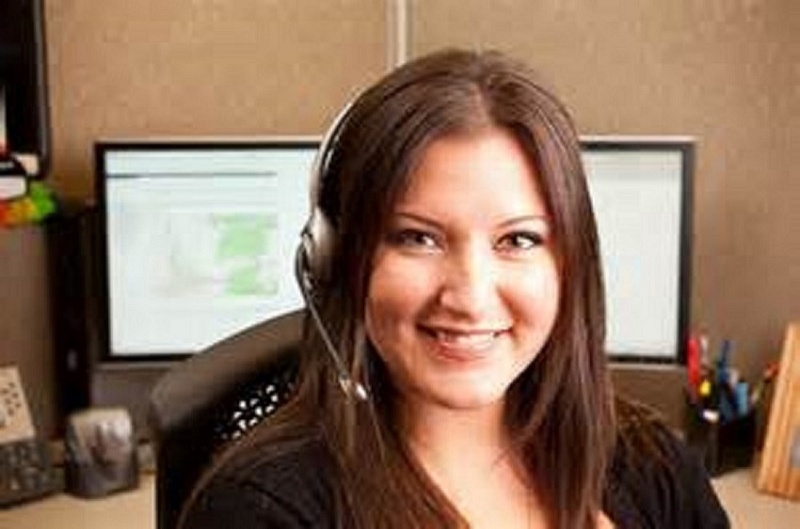 Support you can count on to keep your business running smoothly. 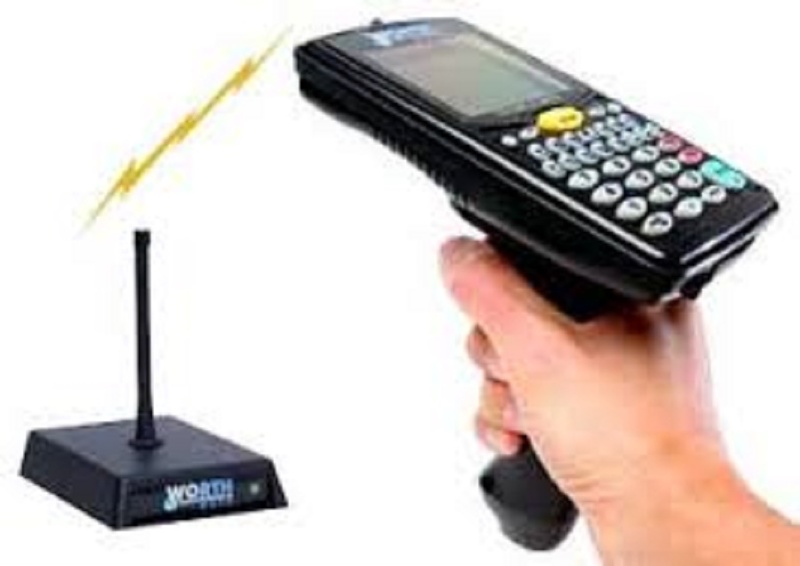 DARTS Point of Sale module enables quick and accurate customer checkout. Customer Cards are important tools to increase sales and provide customers added benefits, too. Checkout customers, take inventory, receive PO’s and more! 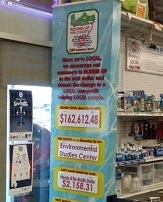 Marketing features including the popular Round-Up for Charity. 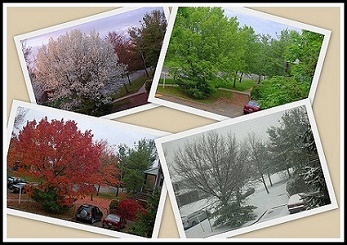 Unique forecasting system to optimize inventory and reduce waste. Paperless tracking of dog/cat food programs. 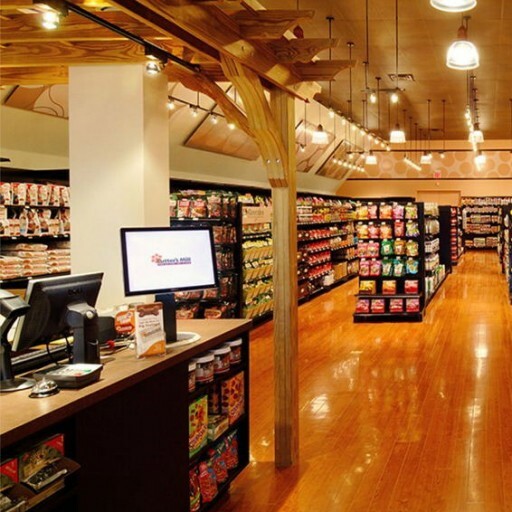 Ready to take better control of your store and increase profits? DARTS, by Comp-Ware Systems, is a Point-of-Sale System custom designed for the Pet Store industry. 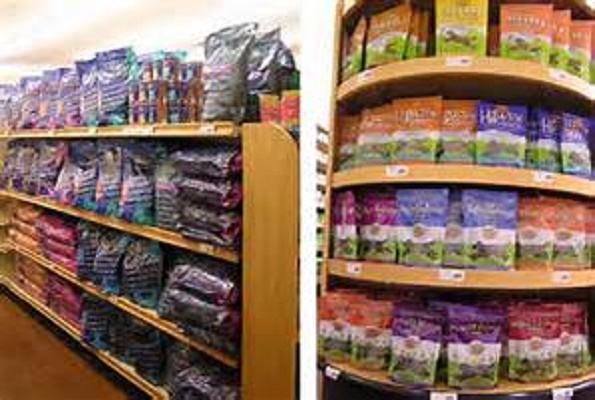 DARTS helps pet stores, feed stores, and related pet industry businesses with unique features that go well beyond a POS register. 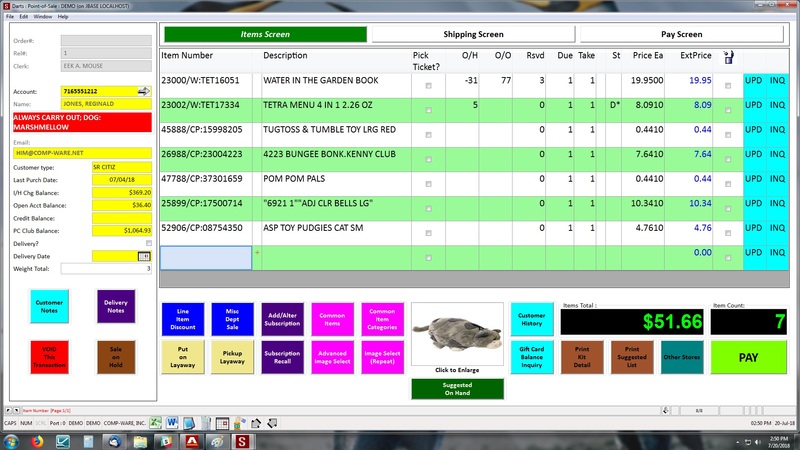 Our Pet Store computer system makes handling customer sales easy and free of errors. The DARTS POS will help increase your pet store sales using specific customer friendly tools and techniques. 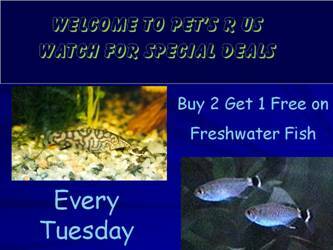 Customers and employees appreciate the added features and your pet store will benefit from added sales. But a great POS computer system must go beyond the register and DARTS Point-of-Sale system goes well beyond the register to enable you to take your pet store to new profits; some pet store owners have increased their sales by 10% or more. 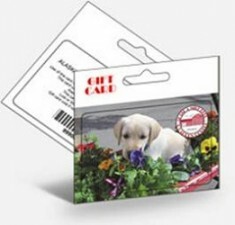 Our pet store POS has a unique inventory control that features seasonal inventory, price shopping, and a multitude of other components that will enable your pet store to have needed inventory for your customers. Pet Store owners also appreciate the management features that contain important information on pet store employees, sales analysis, and much more. DARTS is a pet store management system that will help you, the pet store owner, to run your business more efficiently and more profitably. DARTS is the computer POS system that is a pet store owners dream come true. 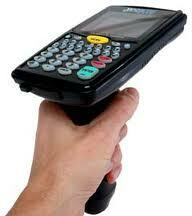 Contact us to discuss how the DARTS point-of-sale computer system can help you increase your profits and make your pet store run more efficiently.